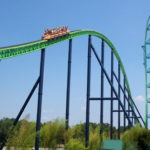 Roller Coasters, one of the widely seen mechanical rides and thrill rides in the amusement parks, theme parks and carnivals, are famous as the “The King of Entertainment Machine”, which is regarded as the greater and more death-defying thrills. As for many people, the roller coaster are the main reason or the only one reason to go to an amusement park. Some people call it the “scream machine”, because riders on the roller coaster can not stop to scream all the way. 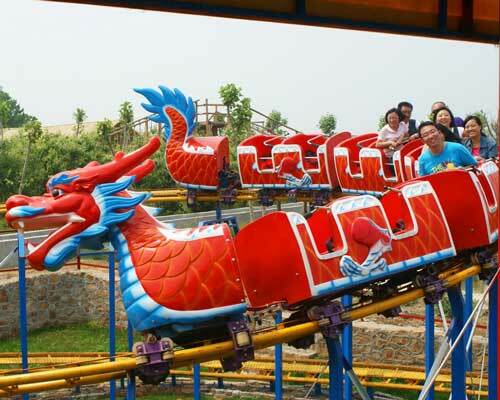 Speaking of the roller coaster, people should know the professional amusement ride manufacturer and supplier – Beston amusement, which is always in the leading position in this industry. 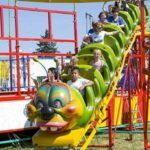 Beston supplies different types of roller coaster for sale: backyard roller coasters, small roller coaster, large roller coasters. It can be customized into different model according to customers’ requirement. The first roller coaster, which is specially-constructed hills of ice in 17th century， originally appeared in St. Petersburg and is also called “Russian mountains”. It was designed with the wooden support. This roller coaster is just a simple slide that took thrillseekers down an icy ramp past a variety of colored lanterns. 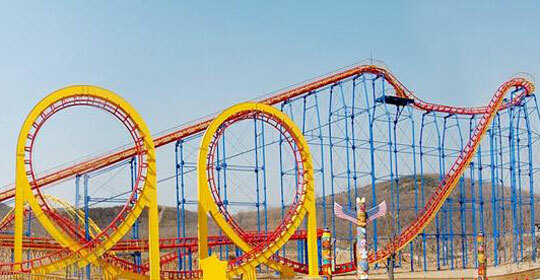 After a long time development, then the patented roller coaster that is manufactured with wood came into being in 1885. Until today, the modern roller coaster, which is composed of a train (the trains are that several cars are hooked together) that passenger can sit in and be restrained to guarantee the safety and a track with a designed pattern. It can be in one or more inversions and can turn the riders on it upside down. How does the roller coasters work? Firstly, we should know that the coaster has on engine and the car on the roller coaster is not self-powered. Different from what we all think, the standard full circuit coaster is pulled up with a chain or cable along the lift hill to the first peak of the coaster track. The potential energy accumulated by the rise in height is transferred to kinetic energy as the cars race down the first downward slope. Kinetic energy is then converted back into potential energy as the train moves up again to the second peak. 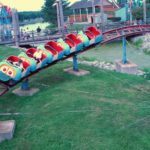 That is to say, the cars of roller coasters are pulled to the top of the first hill at the beginning of the ride, but after that the coaster must complete the ride on its own. In conclusion, the roller coaster are driven by the conversion of the potential energy to kinetic energy. 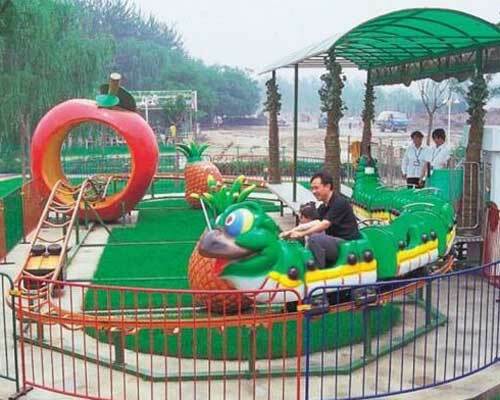 As the roller coasters are the big and thrilling mechanical rides, it is necessary and also a must for all manufacturers to guarantee the safety of all customers. Beston does well in guaranteeing the safety of the riders, so we are always standing out among many manufacturers and suppliers in China. 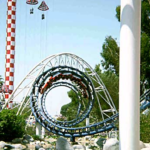 There are many factors that should be taken into consideration when designing producing the roller coasters. The first to consider is the block system. The block systems aim to preventing all trains from colliding. The track consists of different sections or blocks. There is a sensor on the end of each block to detect the passing of the trains. And when a trains pass, the computer can be aware of it. On each block, only one train is permitted to ride on each time. Second, it is the operating computers: programmable logic controllers (PLCs)that affects the roller coasters’ safety. Sound operating procedures are also a key to safety. Third, the regular maintenance and inspection of roller coasters is also very important, which can reduce the risk in danger. 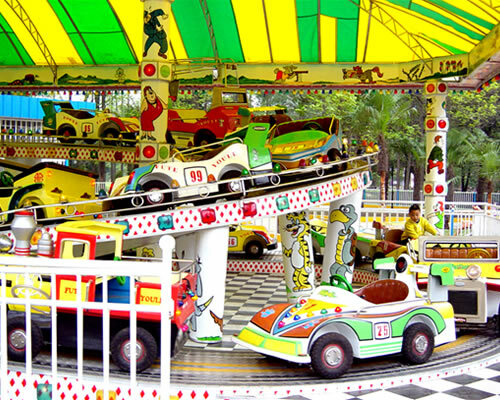 Besides, the safety measures should be paid more attention to avoid the ride accidents. Lastly but importantly, riders should not forget the safety when experiencing the highly thrilling feeling on the roller coaster. 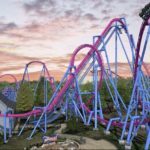 The roller coaster is a great attraction in any parks and can attract more visitors for your park. 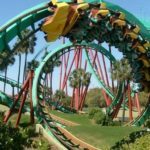 When you are looking for to purchasing a roller coaster for your parks or at your backyard, Beston will be your best choice. Beston offers all types of amusement rides, carnival rides, theme park rides, funfair rides for children and adults of all ages with excellent quality and lower prices for you all. Contact me now! 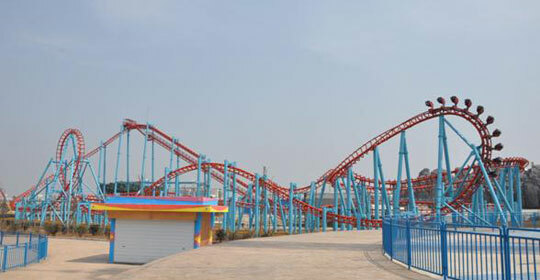 It is the best time for you to buy a roller coaster or other rides. 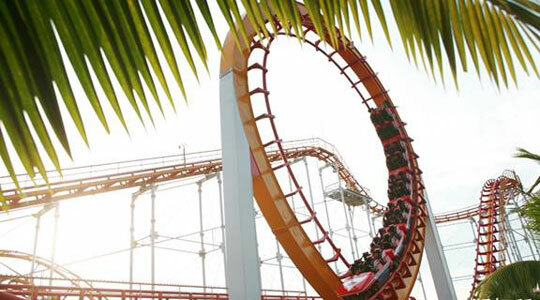 Roller coaster is a classic amusement ride, it is one of the most popular rides in amusement parks and theme parks. 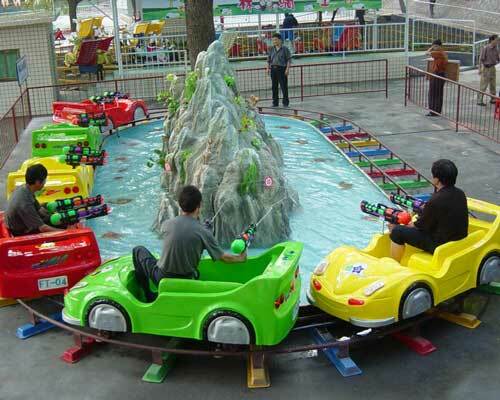 The mini roller coaster for kids has been developed a great development in recent years. 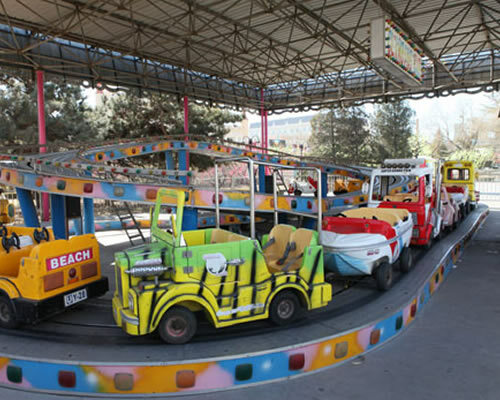 As its name, the small roller coaster is specially designed for family and children which has smaller vertical drop and the slope, lower speed than general roller coaster. 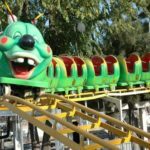 As a professional mini roller coaster supplier and manufacturer, Beston group manufactures types of kids roller coaster for sale with high quality and low price. 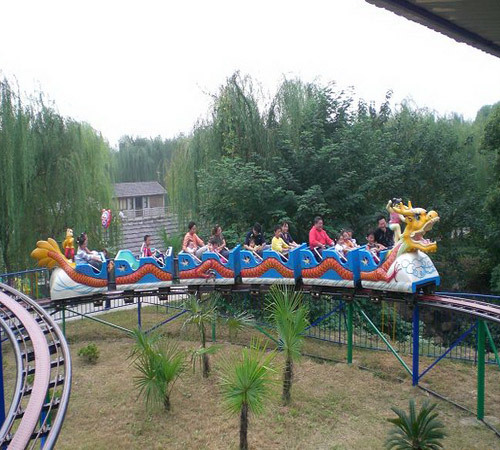 Beston kid roller coaster always adopts to high quality glass fiber reinforced plastic and correction resistance, high stability and reliable. 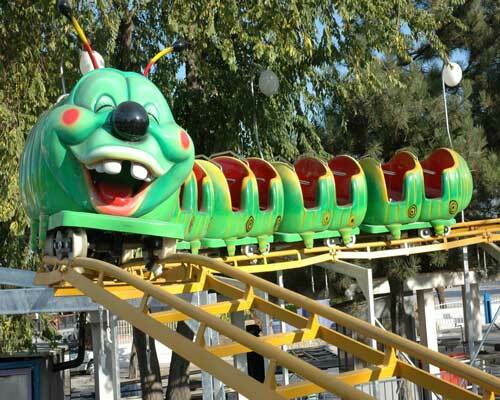 Except the pursuit of quality and safety, Beston constantly strive to improve the shape and fun, We have manufactured about 8 items small roller coaster based on animal, car and train theme. 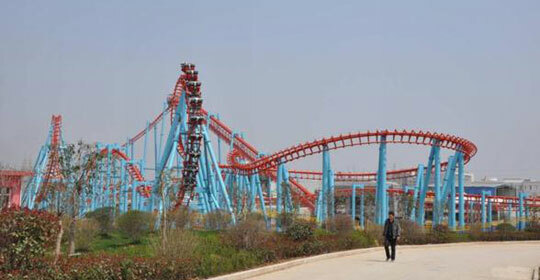 If you want to buy a mini roller coaster, Beston will be your ideal supplier.